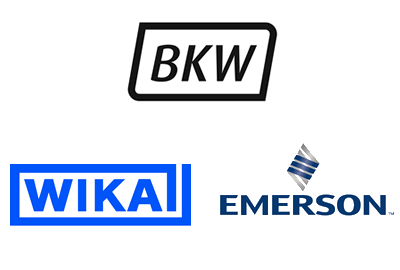 Our long established partnerships brings together the world leading instrumentation companies within BKW. 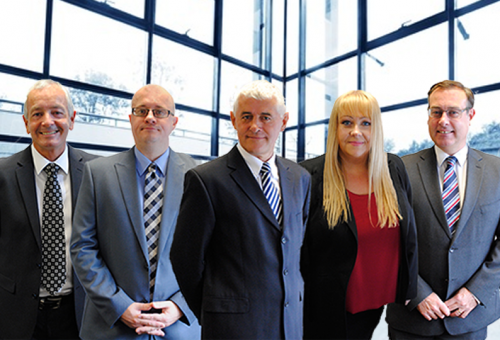 At BKW Instruments we employ over 65 of the industry’s most enthusiastic and dedicated individuals. We are all passionate about what we do, from Partnerships, Manufacturing and Service, every one of us is proud to be responsible for the continued success of BKW. That’s why Our People make the Difference! 2018 marked 90 years of trading for BKW Instruments. 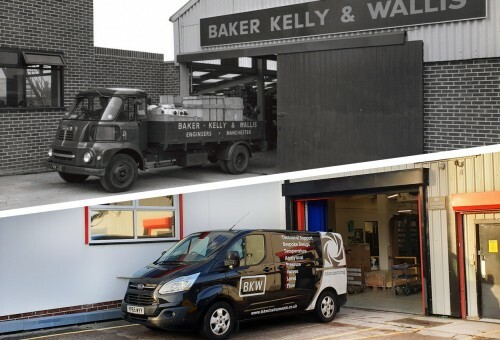 Take a look back on our history timeline to where it all began in 1928, as Baker, Kelly & Wallis Limited. The timeline shows how we have progressed as a company over the years. 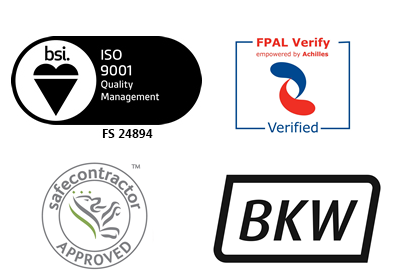 BKW has recently achieved impressive audit results from FPAL, ISO 9001 and Safe Contractors accreditation reinforcing our capabilities.